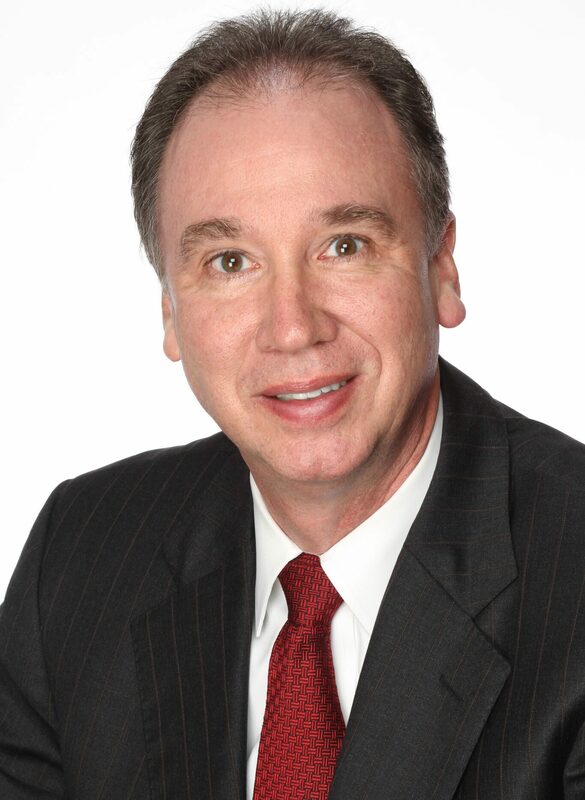 Brad W. Cronin is the founding Partner at Cronin & Cronin Law Firm. He has over 35 years of Legal Experience. Brad represents a cross section of many of the largest New York developers, property owners, national corporations, REITs and retail chains. He has extensive trial experience having successfully litigated and resolved high profile cases throughout New York State which has resulted in a number of landmark decisions in the field of Tax Certiorari. Brad has obtained successful court decisions for all commercial property types including shopping centers, office buildings, industrial buildings, golf courses, subsidized housing, apartment complexes representing virtually every type of commercial property. Over the years his reputation for honesty and integrity has resulted in long term relationships with municipal assessment officials. His expertise and extensive experience along with his reputation has resulted in some of the highest reductions in New York State. Brad has been selected as a Who’s Who section of Long Island Business News for the past 7 years in the fields of Tax Certiorari law and Real Estate Law. Each year Long Island Business News honors business leaders whose creative approach to challenges and positive results help to make Long Island better. 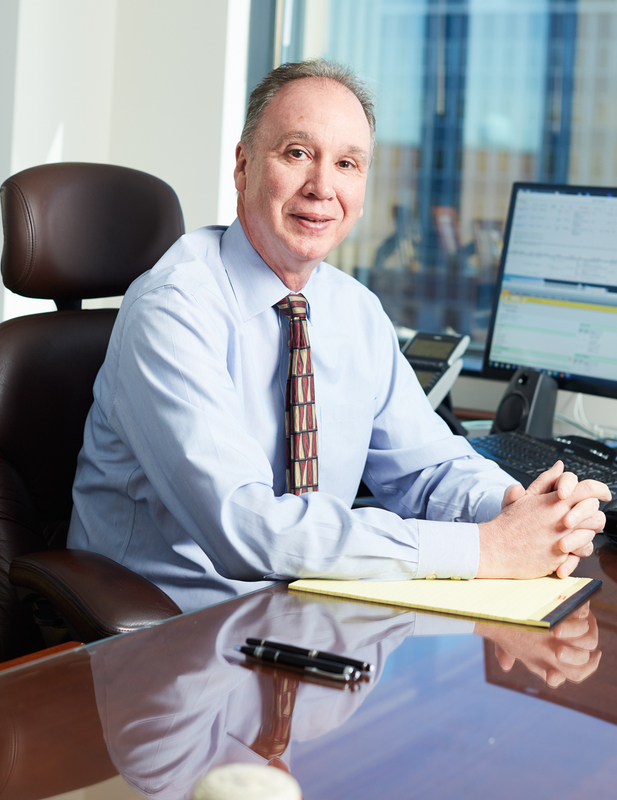 For over 30 years he has earned the highest rating awarded by Martindale Hubbell in both competency and ethics in his field. This is an honor bestowed on him by his peers for his professional excellence. Brad is a columnist for the New York Real Estate Journal’s “Ask the Expert” quarterly feature discussing current real property tax issues. Some issues addressed are Hurricane Sandy’s effect on property taxes, Nassau County’s Disputed Assessment Fund, emerging market trends, New York’s property tax rates, and how your purchase price can affect your taxes. Brad has been an invited speaker and participant on various panels involving different subjects affecting tax certiorari and valuation of property such as condominiums, environmental contamination, and reviewing changes in the tax certiorari field. As a member of the Nassau and Suffolk Condemnation and Tax Certiorari committees, he has worked to implement changes to facilitate the timely resolution of commercial tax protests. Brad currently serves as executive member of the steering committee and served as Co-President of the Long Island Real Estate Group for three years. This organization has supported various Long Island charities, as well as real estate related projects, educational real estate programs and networking events. He is Cofounder of the North Shore University Hospital Department of Medicine Leadership Circle Committee and serves on the Village of Plandome Planning Board.